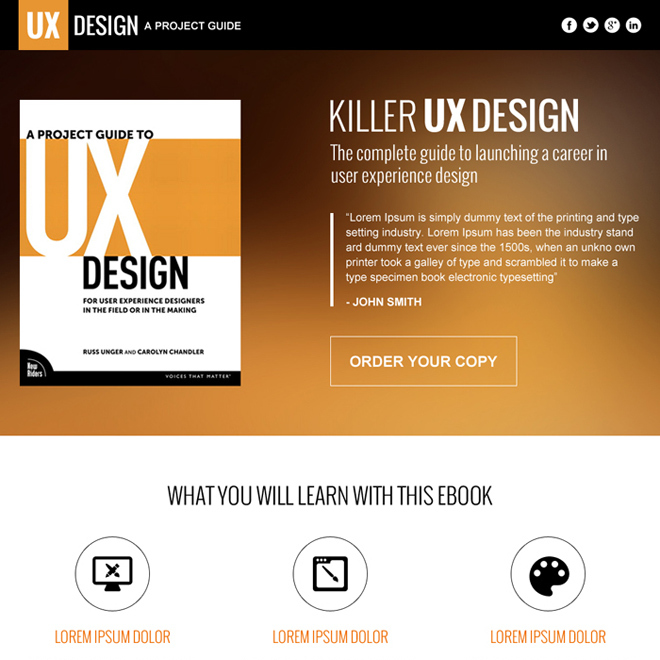 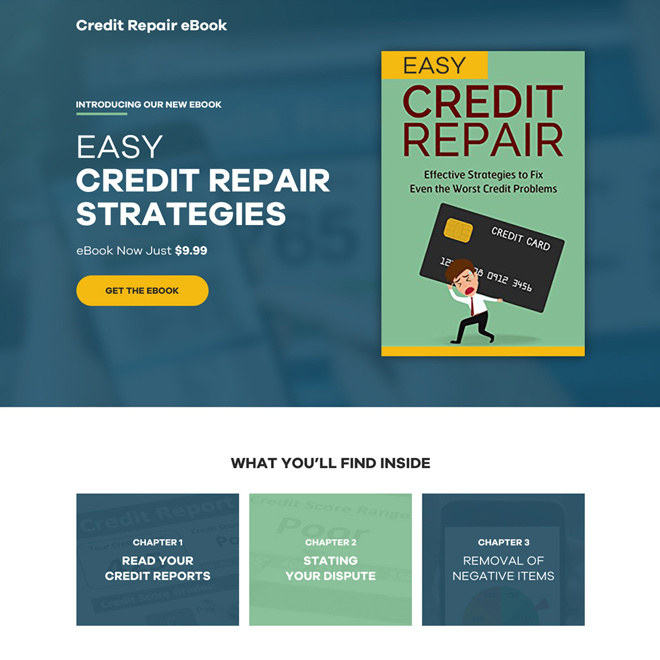 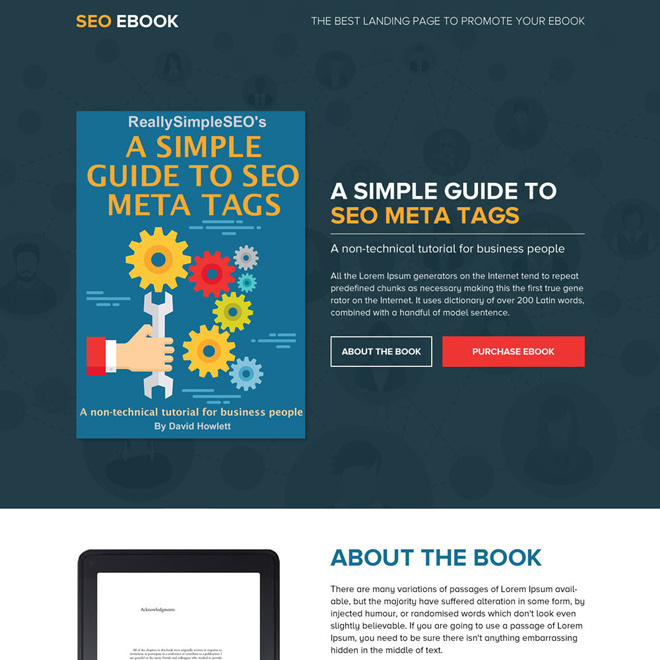 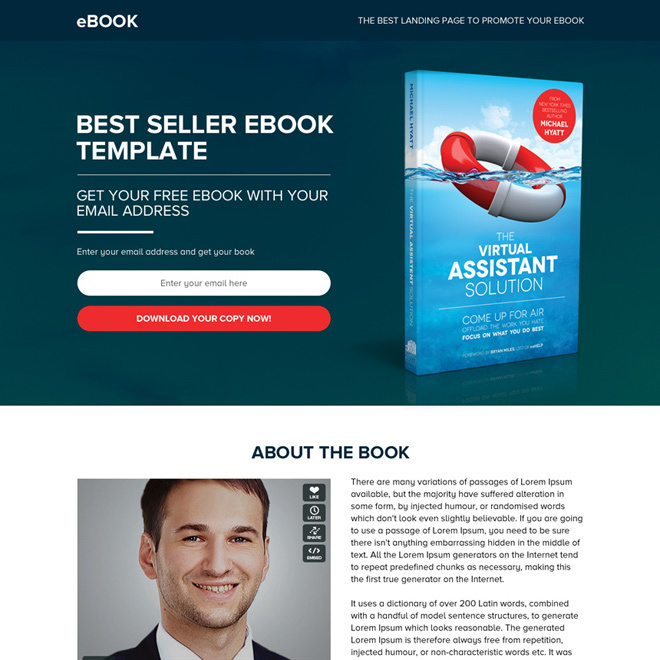 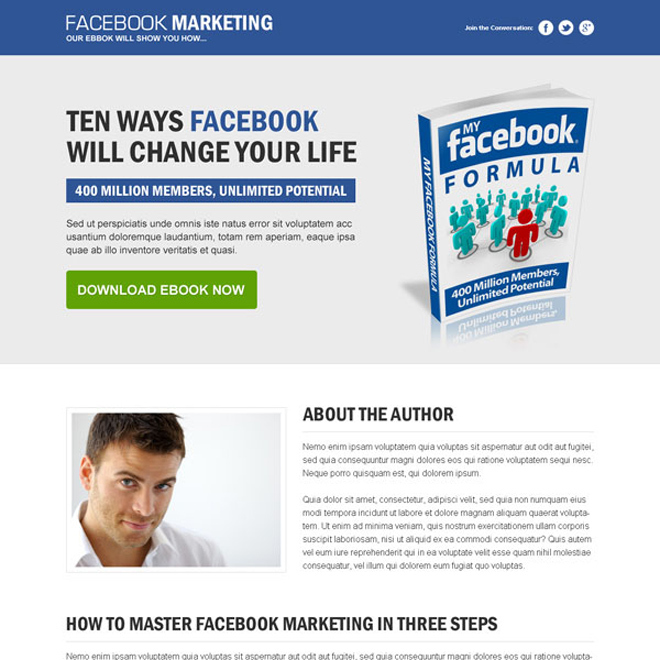 Get maximum sales of your ebook by using responsive e-book landing page design templates on affordable price from buylandingpagedesign.com. 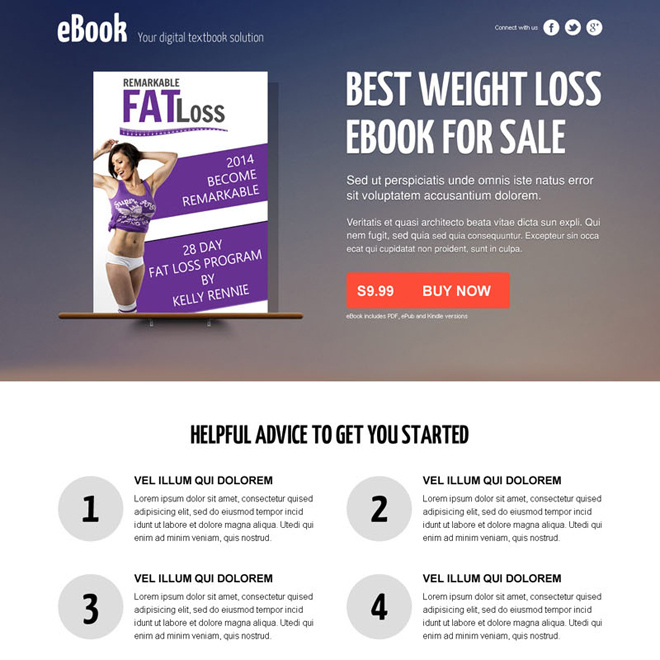 Your responsive e-book selling landing page design can borwse through any device and scree size to give you maximum sales. 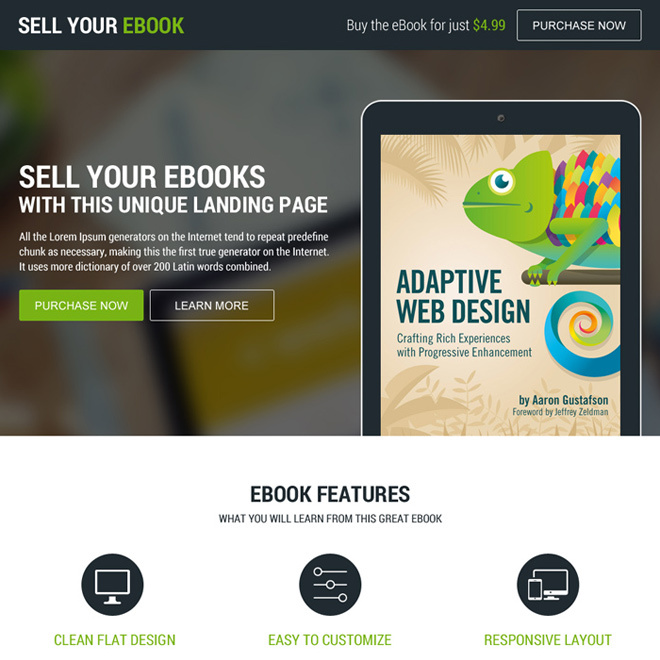 Purchase and download e-book responsive landing page design templates to boost your online ebook sales.